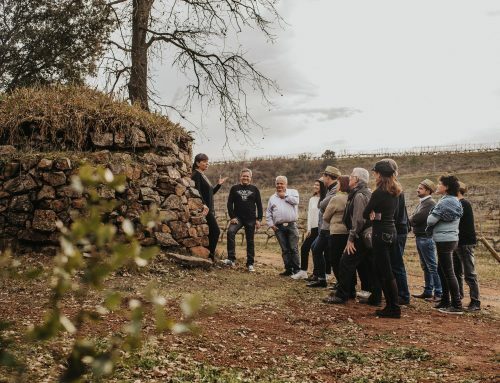 Besides being the owner of the La Calendula restaurant, Iolanda Bustos is the flagship of the kitchen that combines botany, flowers, plants and berries. 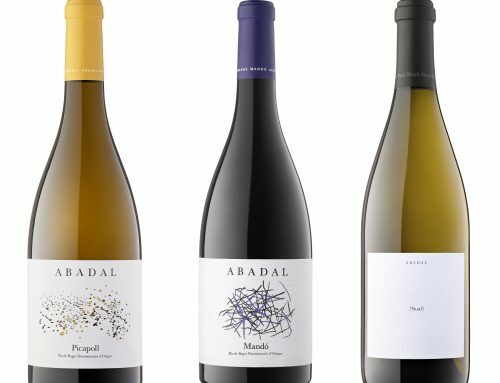 Iolanda gives us a few recipes paired with Abadal wines. 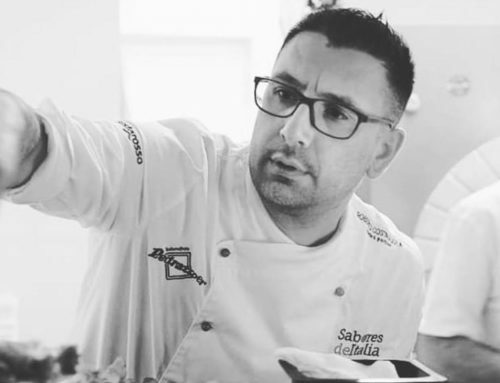 – For Abadal Picapoll has created a lavender cake with sardines and olives marinated in pomegranate juice overboard. 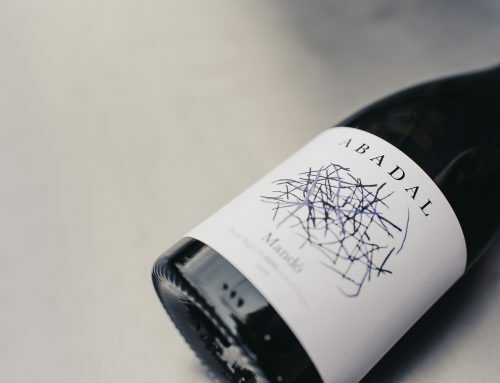 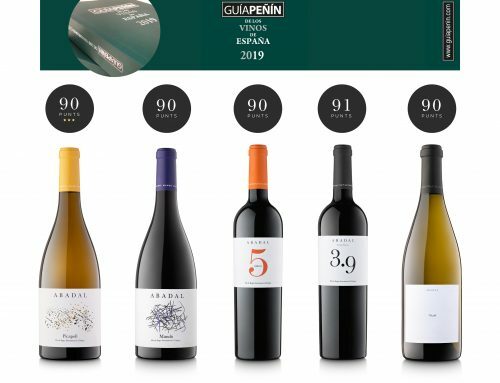 – For Abadal Nuat , also developed with 100% Picapoll but some older vines, Bustos proposes a loin of cod with pil pil of almonds, fennel and apple candle. 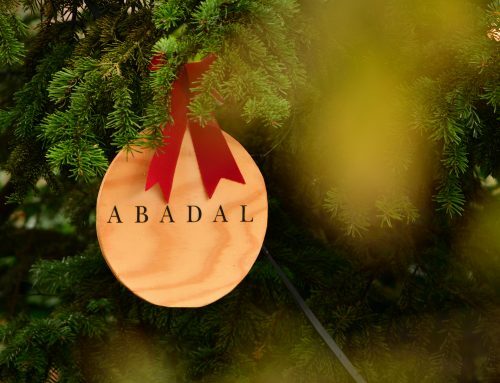 – For the Abadal Cabernet Sauvignon-Sumoll , figs stuffed with grilled foie cooked on a bed of rose petals and rosehips syrup. 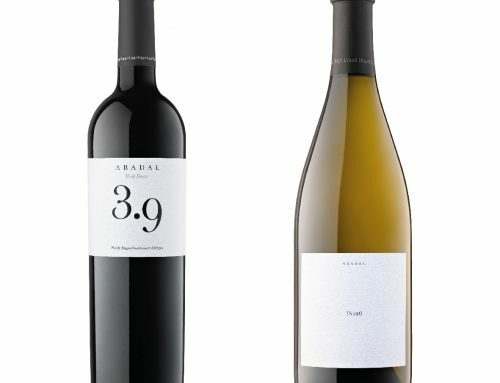 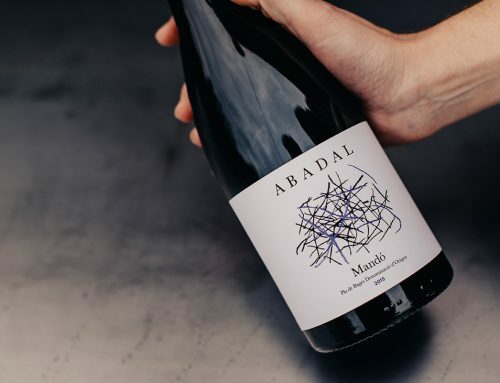 – For the Abadal Cabernet Franc, Tempranillo, rice and pigeon with wild berries rementerola. 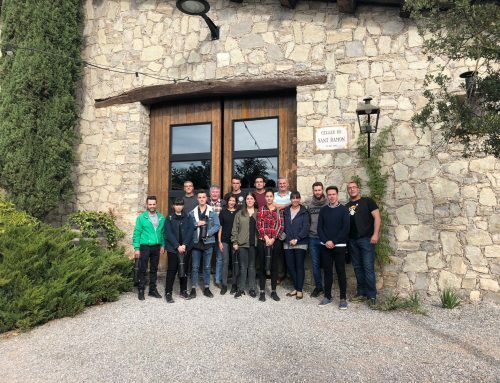 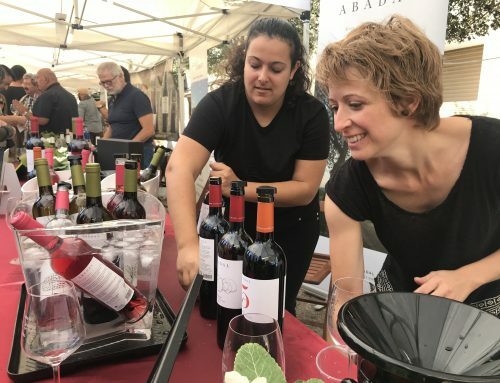 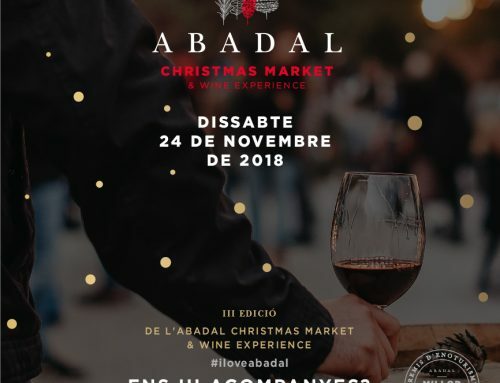 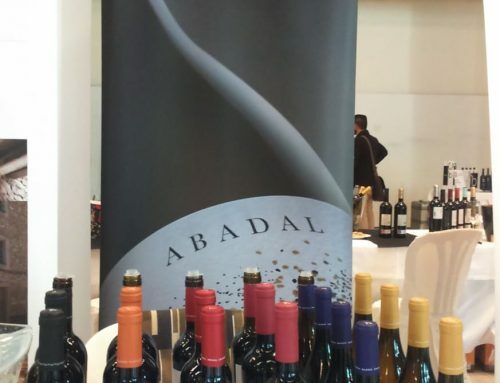 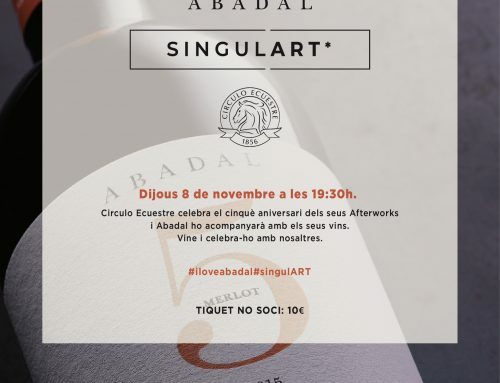 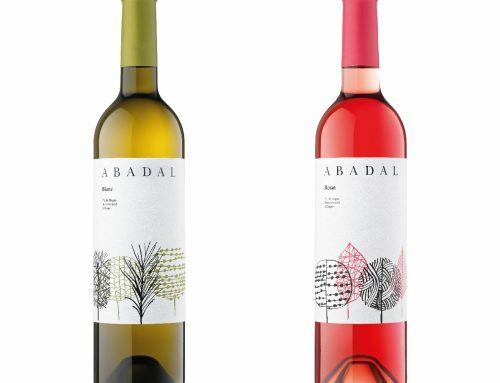 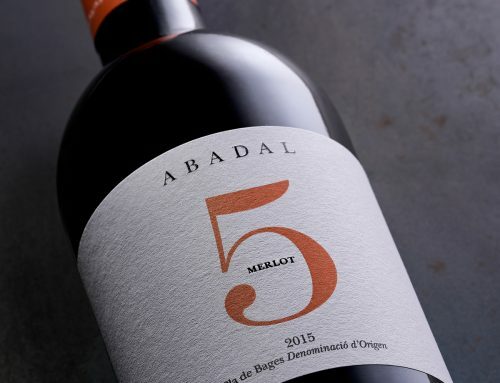 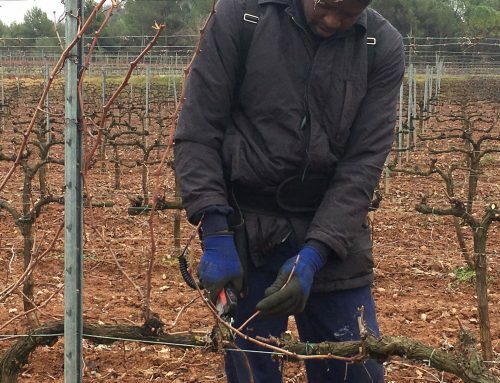 – For the Special Abadal 25th Anniversary with varieties of grapes from the oldest vines and surrounded by forest near the house Roqueta, cut sweet pony in the Pyrenees salsifins undergrowth, mushrooms and chestnuts. 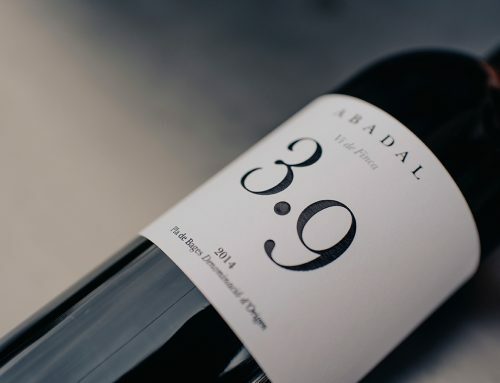 – For Abadal 3.9 paired with artisan cheese: the ripened goat Garet But with wild jams and candies.